Yay Friday! How was your week? I felt really productive and took a lot of action. Believe me, not all weeks are like that, so I’m super thankful for those weeks. 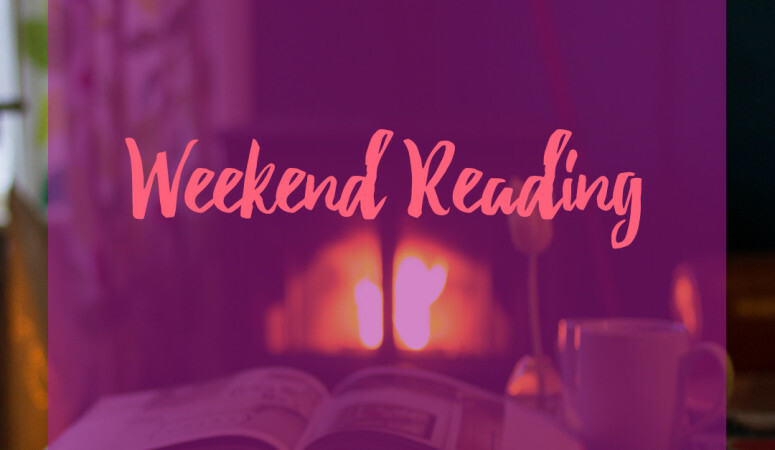 Anyhoo, I’ve got a bunch of links for your weekend reading & watching pleasure! How do you make hard choices? Create Your Ritual – Do you have a morning or evening ritual? How to Network When You’re an Introvert – It’s HARD for me, but there are ways. 9 Reasons You Should Be Deleting Your Pins – Very interesting for Pinterest nerds. 4 Overlooked Ways to Become The Happiest Person You Know – I don’t really care for saying “the happiest person you know” because it’s not a competition! I still thought there were some good measures of happiness in this post though! Why Online Entrepreneur Friends are Awesome! 20 Things to Write About When You’re Totally Stuck – Some awesome ideas to get you going. and I’m really looking forward to reading it this weekend. I just started reading I’ll Drink to That: A Life in Style, with a Twist . What are you up to this weekend? Any books you think I should read? RELATED POST How to Make Over $90,000+ a MONTH with Affiliate Marketing! Totally Carmen! I feel like it is such a refreshing way to think about starting the day.